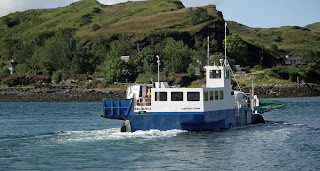 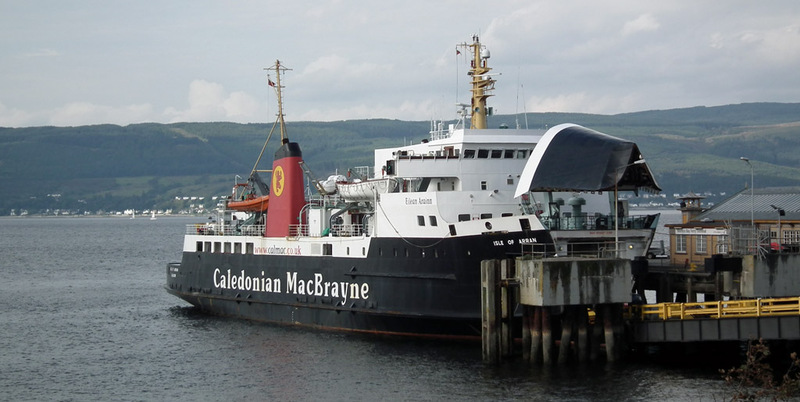 Argyll & Bute Council's Luing ferry Belnahua on service 30 August 2012. 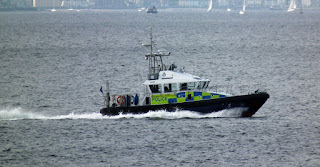 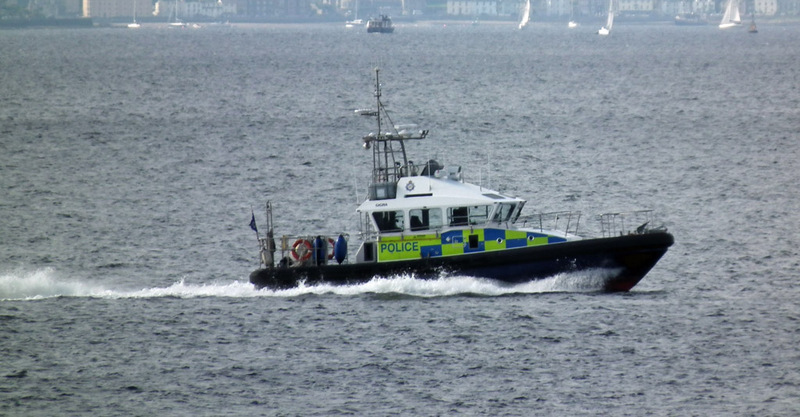 MOD police vessel Gigha heads upriver 23 September 2012. 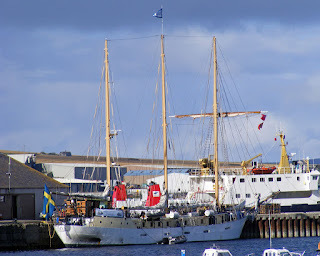 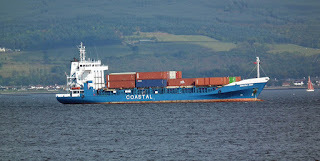 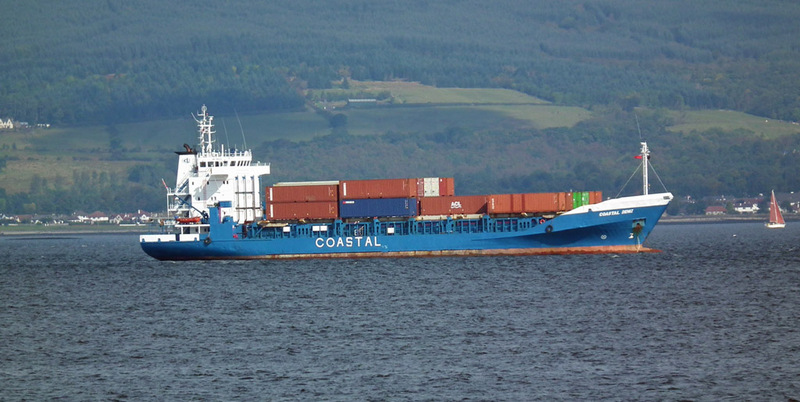 Clydeport pilot cutter Gantock heading for Prince's Pier 22 September 2012. 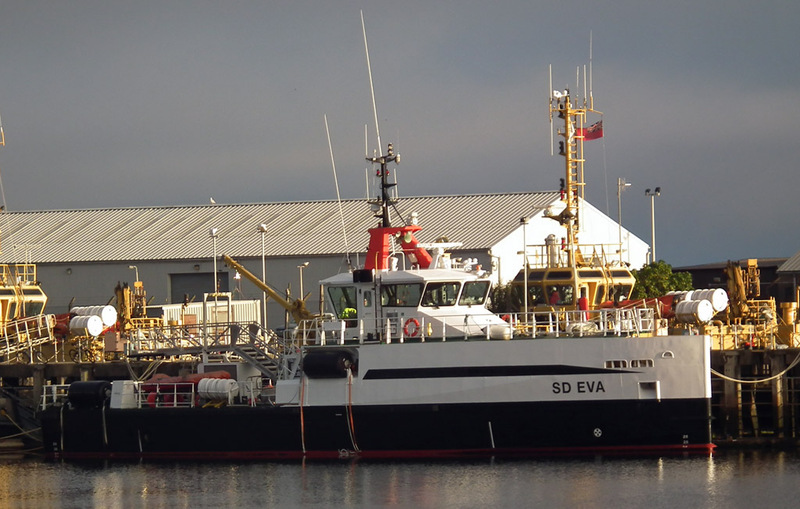 The latest of Serco's Clyde fleet to wear the new livery, SD Eva 22 September 2012. 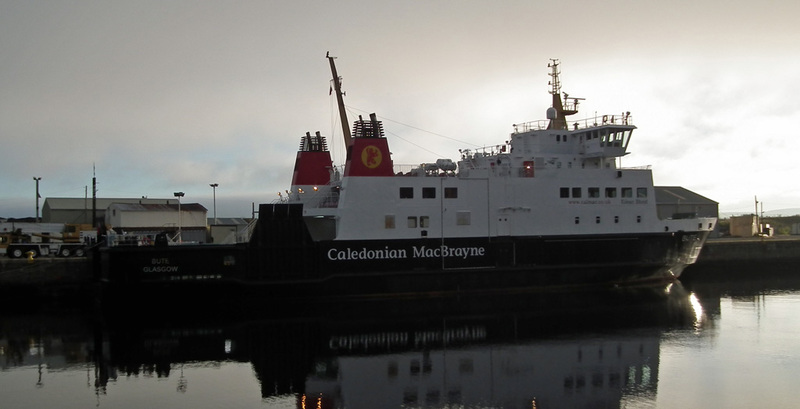 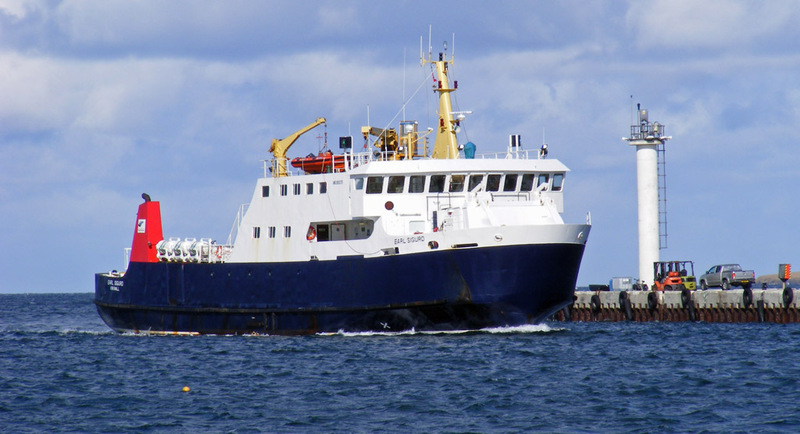 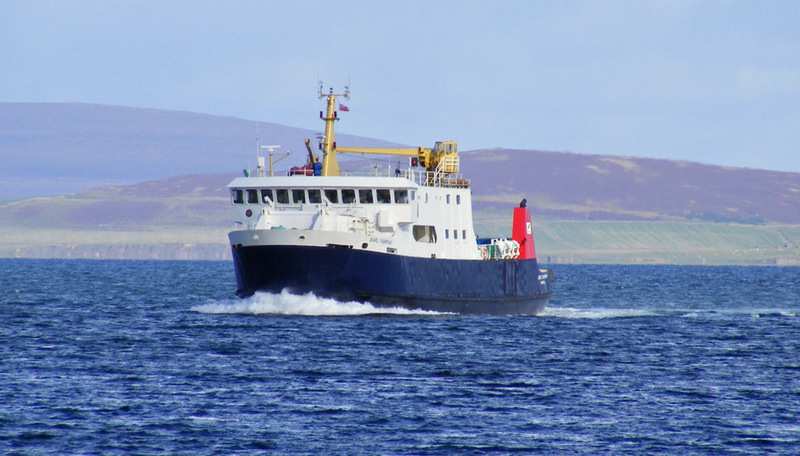 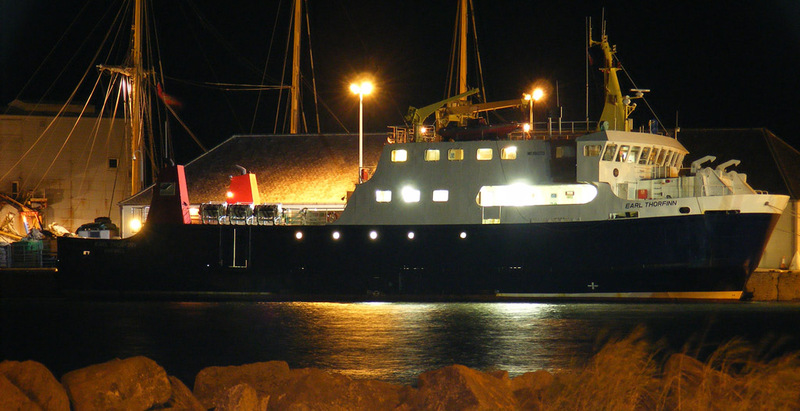 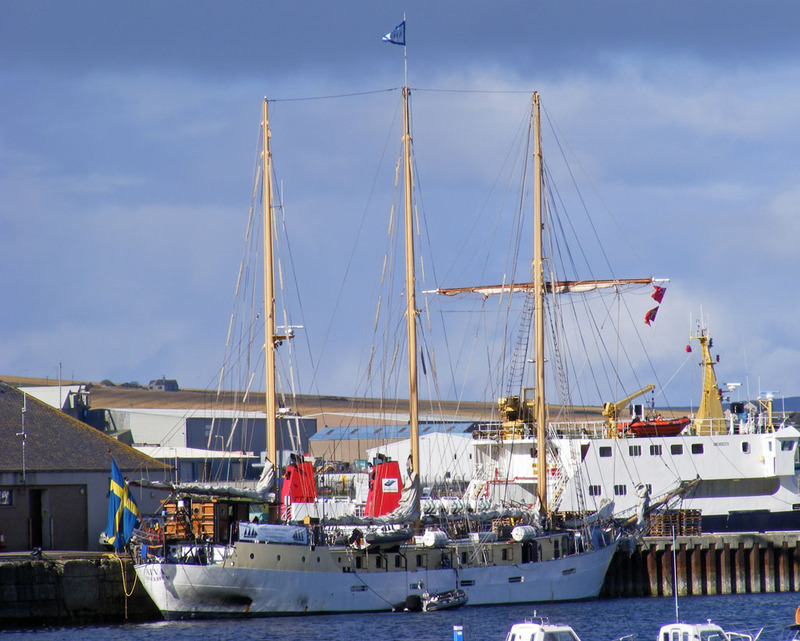 Orkney Ferries' Earl Thorfinn approaching Kirkwall 20 September 2012. 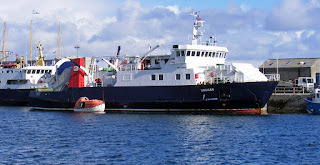 Orkney Ferries' Varagen carrying out boat drill 20 September 2012.